RISE: Lactation Training Model is a grant funded project providing higher education institutes with training tools to build a self-sustainable Pathway 2 program model. Find out more by clicking through the table below. The explicit problem that the RISE: Lactation Training Model aims to solve is the lack of lactation consultant training programs available in communities of color. 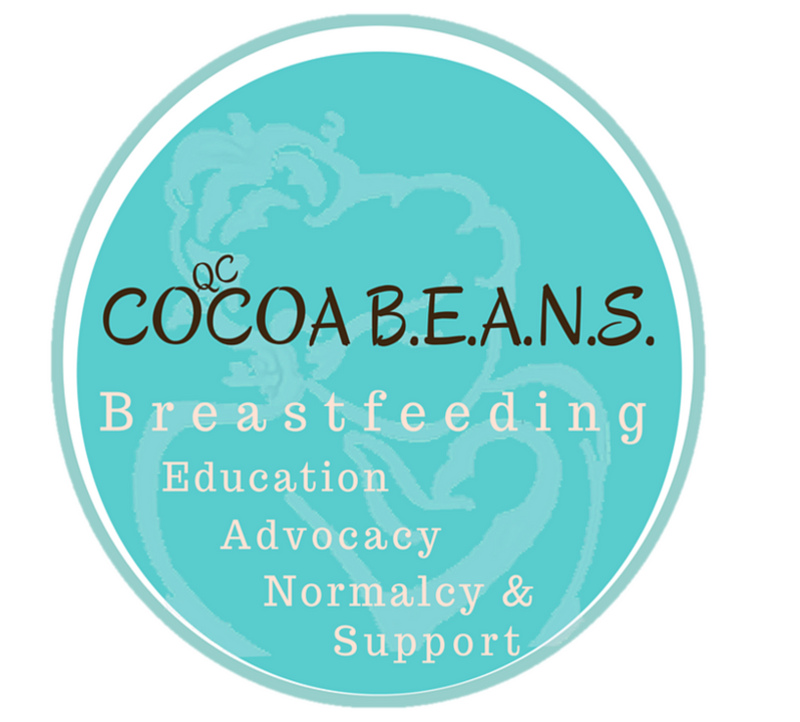 Programs to train International Board Certified Lactation Consultants (IBCLC) are limited in number and generally are housed in predominantly white institutions. Currently, no such accredited programs are available at historically black colleges and universities. Training is not easily accessible in communities of color, which has limited the number of professionally trained board certified lactation consultants of color. 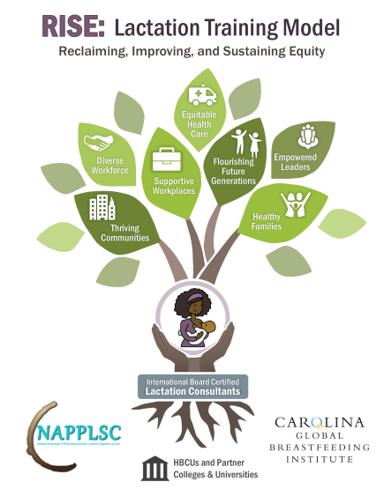 By supporting the development of self-sustaining lactation consultant training programs at universities and colleges serving communities of color, this project will improve the medical lactation workforce to reduce health disparities in these communities. 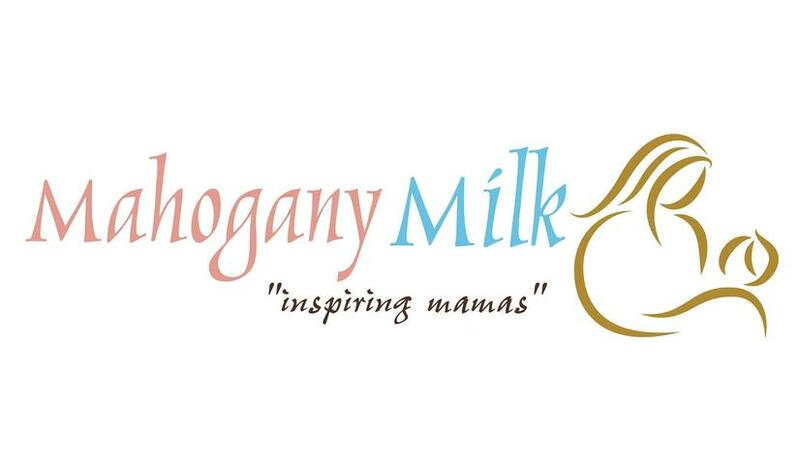 We believe that by targeting the healthcare system infrastructure, we will improve the local medical lactation workforce to increase breastfeeding rates in communities of color. Over a 3 year span we will be actively recruiting and working with 2 institutions in building infrastructure to implement their program. Simultaneously we will work with 2 programs per year on the accreditation process and course preparation- including preceptor instruction. As programs are established they will serve as mentors to new programs, sharing lessons learned and successes. 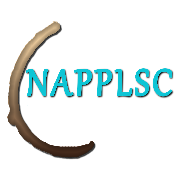 NAPPLSC is a 501c3 non-profit organization with a mission to cultivate a community of diverse professional and peer lactation supporters to transform communities of color through policy, breastfeeding, and skilled lactation care. Will this grant provide scholarships or financial aid for students? No, this project’s funding is strictly for the establishment of accredited Pathway 2 programs. How do I apply for a Pathway 2 program? Pathway 2 program applications will be accessible through individual academic institute websites. Please contact the school you are interested in to find out more about their application process. HBCU is an acronym for Historically Black Colleges and Universities. HBCUs are institutions of higher education established before 1964 and originally founded to educate African-American students. How can my academic institute become a partner? Academic institution representatives are invited to fill out the RISE: Lactation Training Model- Institute Interest Form located under the “Contact” tab. Historically Black Colleges and Universities and/or community colleges predominantly serving communities of color interested in becoming an institutional partner are invited to fill out this survey.